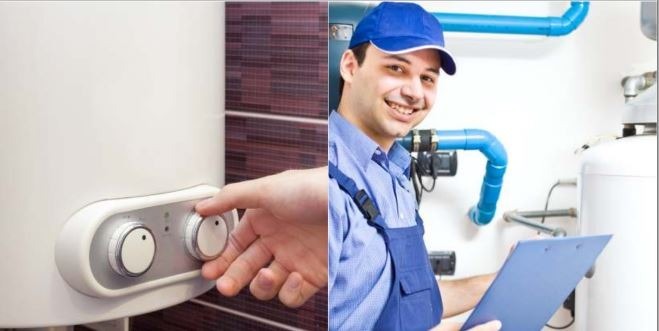 Is your customer unexpectedly in need of a new air conditioning system or water heater? Now, individuals with no credit or bad credit don’t have to be stuck. Flexxbuy’s No Credit Needed Lease Option can help people, regardless of credit, up to $6,000. Unlike other lease programs, Flexxbuy can accommodate the entire project, even installation. 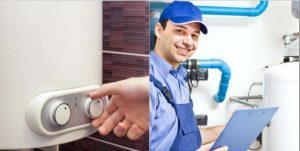 Air conditioning financing and water heater financing don’t have to be hard. Complete the form on the right and find out how Flexxbuy HVAC No Credit Financing/Leasing can help your business grow.